As part of our new brand identity launch, the company recently screened its first paid-for television commercial, which highlights the importance of South Africans recycling glass in order to reduce the energy required to manufacture new glass. 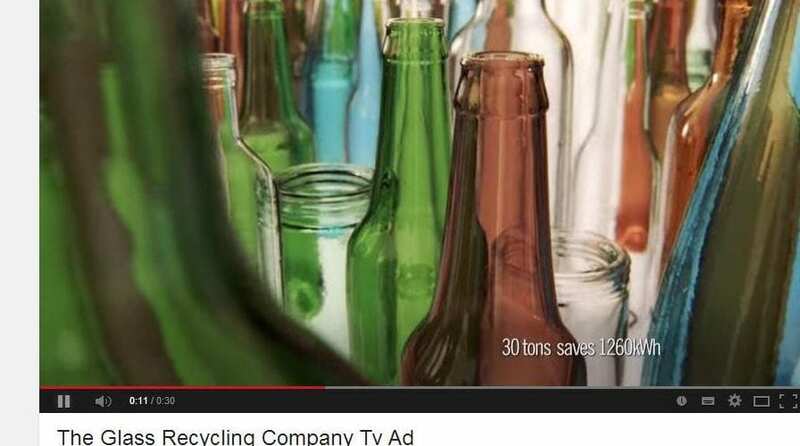 The commercial has received a fantastic response from television viewers and led to an increase in queries and interest in recycling glass. Of interest in the TV commercial is the fact that if each citizen recycled just one glass bottle a month, for a year, we would save 1,527,777.78kWh of sufficient energy to power Johannesburg for a day. Keep an eye out for the advert and let us know what you think via Twitter or Facebook!